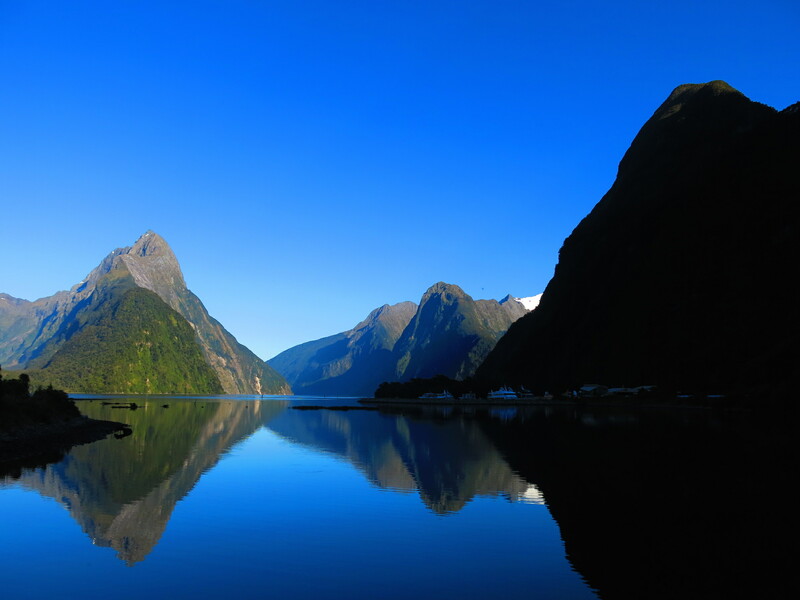 My time in New Zealand has come to an end. 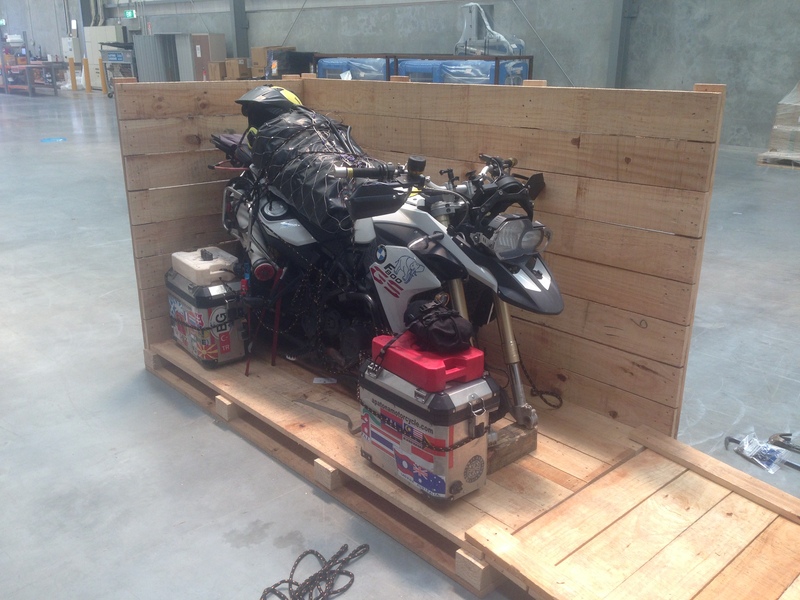 My bike is crated up and ready to be loaded on a boat, bound for Vancouver. While I’m waiting for it to arrive there, I’ll fly back to the US to spend a few weeks visiting some family and friends. 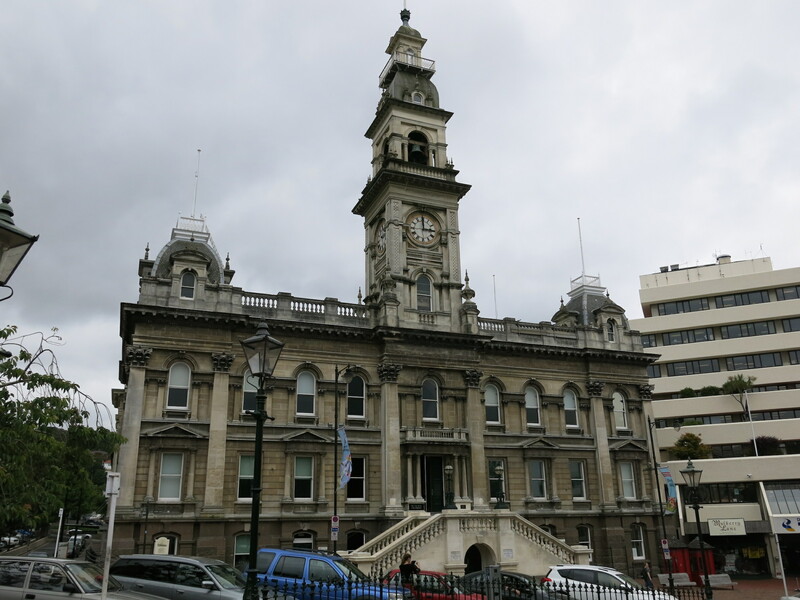 After New Years, I headed back to the South Island to check out a few places I’d missed during my previous time there. 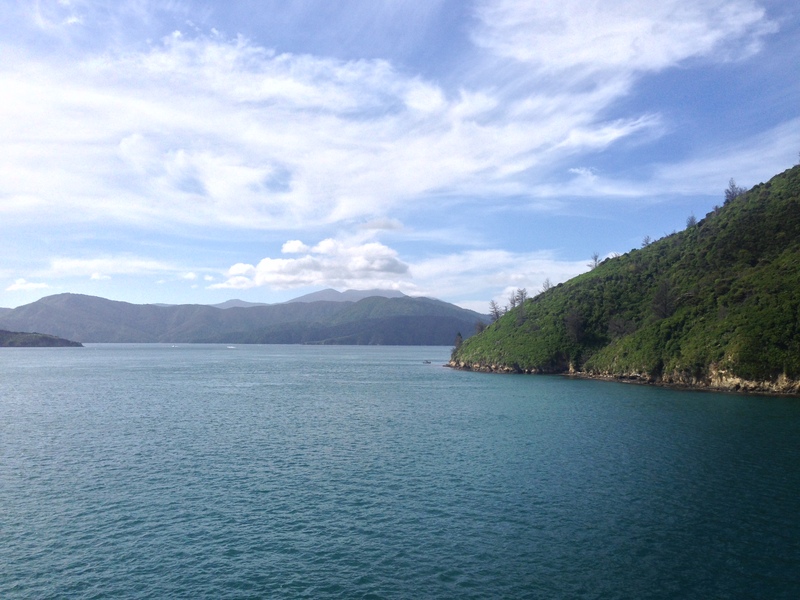 For Christmas and New Years, I headed back up to the north island to spend the holidays with some friends that I’d met earlier on in New Zealand. 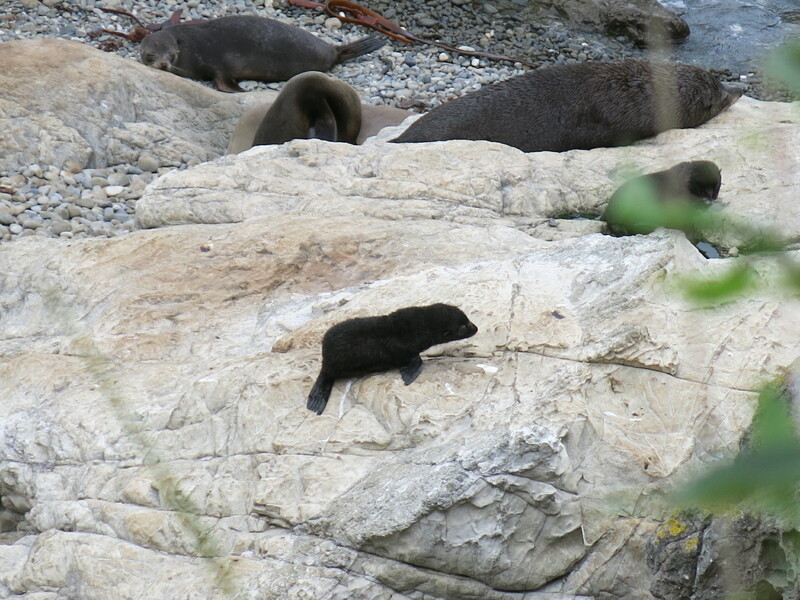 On the way north, I stopped just past Kaikoura, where there is yet another place to see seals. But at this one, there were loads of baby seals learning how to walk and swim. 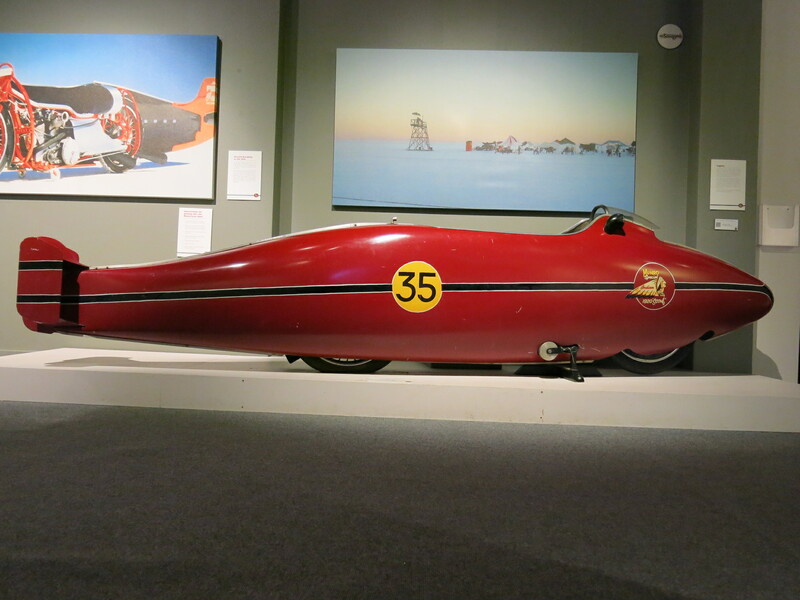 Invercargill is pretty much at the south end of the South Island, and also the home of Burt Munro, who the movie “World’s Fastest Indian” is based on. The museum in town has an exhibit about him, but his actual Indian motorcycle is on display at the E Hayes hardware store in town. Heading north out of Te Anua, I had a beautiful ride that dead ended at Milford Sound, yet another stunning area in New Zealand. I didn’t take the traditional exit from Queenstown. 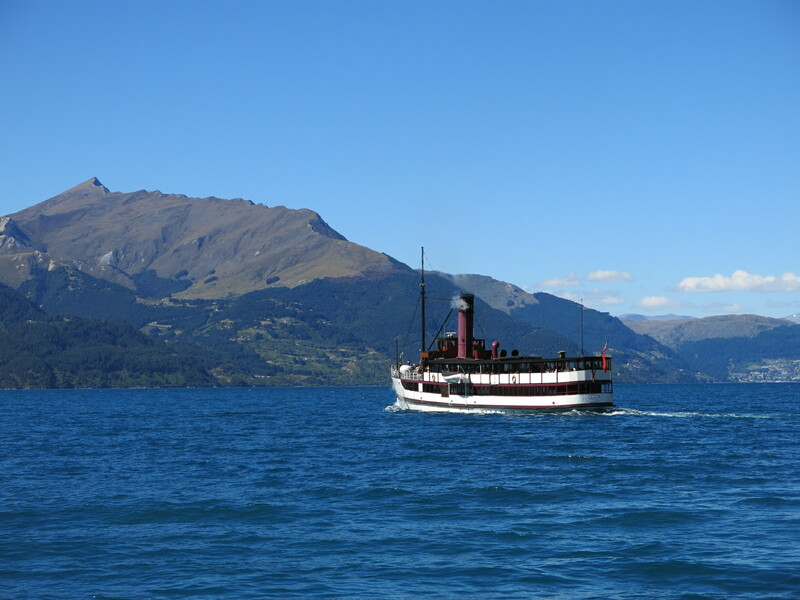 Instead, I left on the TSS Earnslaw.